The Bone Adventure opened it’s doors in 2003. 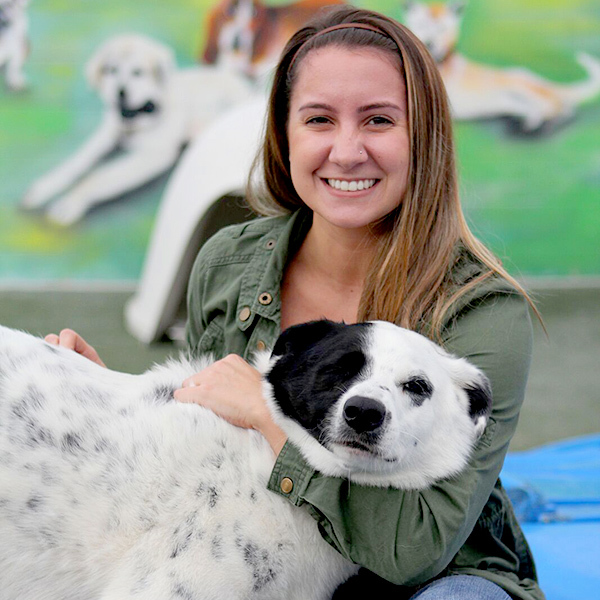 Now, with two Costa Mesa locations and over 60 employees, we are proud to be the dog care choice to thousands of individuals and families who have busy and demanding schedules but still want the companionship of a well-adjusted dog. Socialization and exercise are the primary factors contributing to a dog’s well being, and we strive to provide this in a safe, clean, and fun environment. The company has had strong, but gradual growth, by design. The most important asset we have is our employees. It takes time for employees to learn this business, and we have selected people who not only love animals, but have the ambition and talent to be able to build an environment that maintains the “fun” factor, and also remains safe and clean for the dogs and our staff. Diane Cuniff – The Bone Adventure was founded in 2003 by Diane Cuniff, a long time business professional and Corona del Mar resident. Diane had a career in the high tech industry prior to opening The Bone Adventure, working for IBM, Lotus Development and several start ups in the Television and Film digital media arena. She utilized her skills developed in the corporate world to build the company she would want to work for. Diane is responsible for the overall vision and culture of the company, and ensuring the best in customer service, cleanliness and safety. Tracy – Tracy joined the Bone Adventure in 2005. She started and developed our fantastic grooming business. Tracy had her own grooming business for 20 years prior to joining The Bone Adventure. Our grooming business has been very successful because of Tracy’s impeccable judgement in selecting our equipment, hiring and developing our groomers, and developing a communications process to ensure that the client’s needs are known and addressed by the groomer. Kari – Kari has been with The Bone Adventure since 2005. She joined the company on a full time basis upon graduation from CSU Fullerton with a degree in Sociology in 2013. Kari serves as our Human Resources Manager. 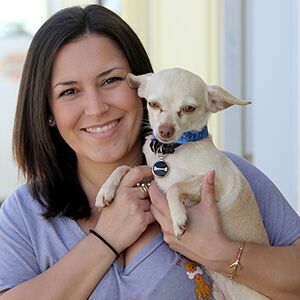 She contributes to the operations at both Bone Backyard and Bone Home and has developed our large online scheduling system. Katie – Katie has been with The Bone Adventure since 2007. As an Overlay Manager she oversees the day to day operations at both locations. Katie also serves as our Marketing and Media coordinator, spearheading and up keeping of our Social Media presence. PJ Culver – PJ has been with The Bone Adventure since 2009, when he moved to Southern California from Long Island, NY. 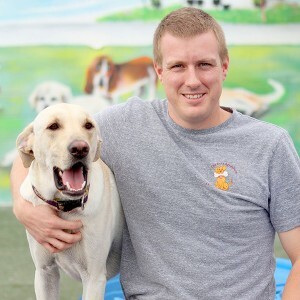 PJ is tasked with running the operations of Bone Home, focusing on the dogs and the care they are receiving. 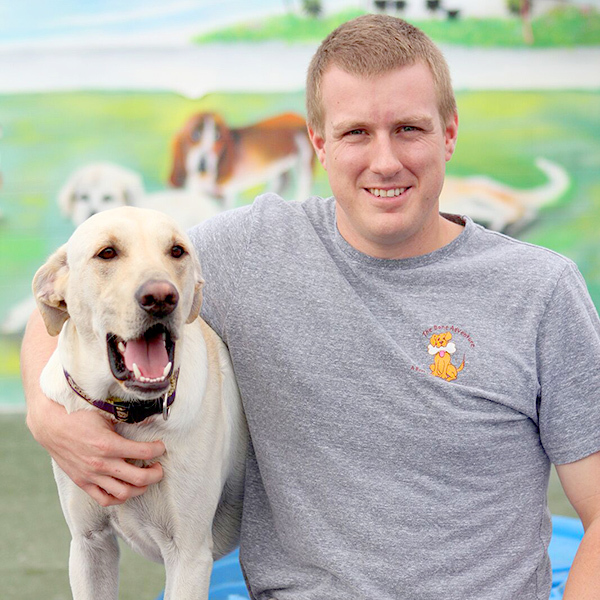 He is responsible for developing our processes and people to be the best they can be to help keep the dogs and staff safe, and our facility clean. He also develops analytics for our business so we can spot trends and pinpoint potential issues. Megan – Megan has been with The Bone since 2011. She became full time shortly after moving back home from her first year of college at San Francisco State. You have probably seen her poking in and out of both Bone Home and Bone Backyard or you have met her in the cyber world with Holiday boarding confirmations, our famous statements, or general billing information. She is responsible for managing our client relations, daily accounting, and receivables. Brian – Brian is also a CSU Fullerton graduate, class of 2013. 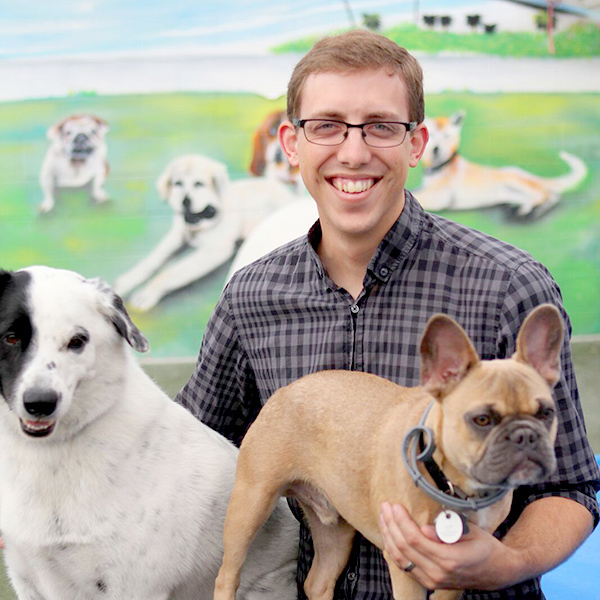 Upon graduation he joined The Bone Adventure Team and is now tasked with maintaining the ever improving dog daycare software, running operations and facility improvement projects at the Backyard location. He also manages the team of Back-end Supervisors to ensure the health, safety and overall well being of the dogs at The Bone Adventure.